While one earring fashion trend has been to purposely to stretch ear lobes in a process called "gauging," for the majority of earring wearers, getting an irritated, stretched or torn lobe is definitely not desirable. This problem is often caused by wearing earrings that are particularly heavy. 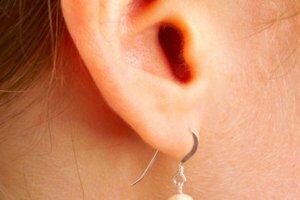 Still, if you have a certain heavy pair that you can't give up, there are a couple of ways to reduce the stress on your lobe. One way to pull off wearing heavy earrings is to only do so for special occasions, and only for a limited amount of time. Rotate days that you wear heavy earrings with days that you wear something light or even no earrings at all. This will give your ears time to heal and will minimize your ear lobe stretching. Also, if you know you're going to be out for long periods of time, it might be wise to opt for a smaller set of earrings. Reserve your heaviest earrings for events that last no more than a few hours. There are also certain products designed specifically to reduce strain on your ear lobe holes caused by heavy earrings. One involves placing a clear, plastic sticker on the back of your ear lobe. When you put on an earring, you pierce through the sticker too, which distributes the weight across your lobe rather than concentrating all of that stress directly on your hole. Also,another product made specifically for studs can turn heavy earrings into clip-ons, which helps eliminate ear lobe stretching and irritation. 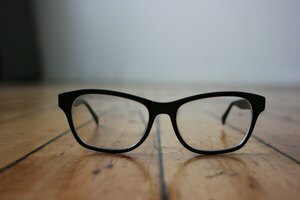 Look to companies like Lobe Wonder and The Earring Doctor for these kinds of products. Though more costly than simply using an adhesive, some women opt for surgery to strengthen earlobes as a preemptive measure to prevent hole stretching or breakage. 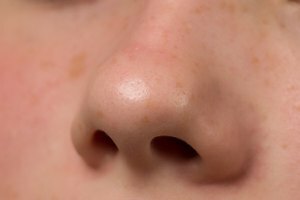 The surgery usually involves injecting Restylane, a synthetic compound often used to plump lips, directly into the lobe. This makes the lobes thicker, stronger and able to stand up to heavy earrings. The procedure is fairly expensive and wears off after a year, making continual treatments necessary. Additionally, some women might not think wearing heavy earrings is worth plastic surgery of any kind. When all else fails, try opting for earrings made of lighter materials. Many materials look especially large, thick and heavy but don't actually add a lot of weight. 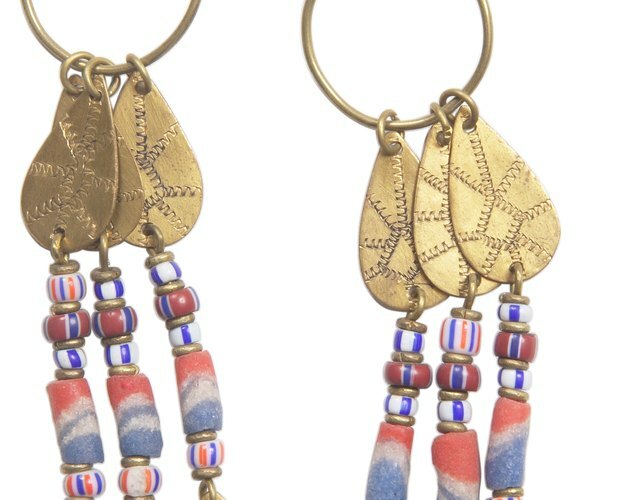 Plastics or natural materials like feathers can produce long, bohemian earrings that don't have the same weight as those made of metals.